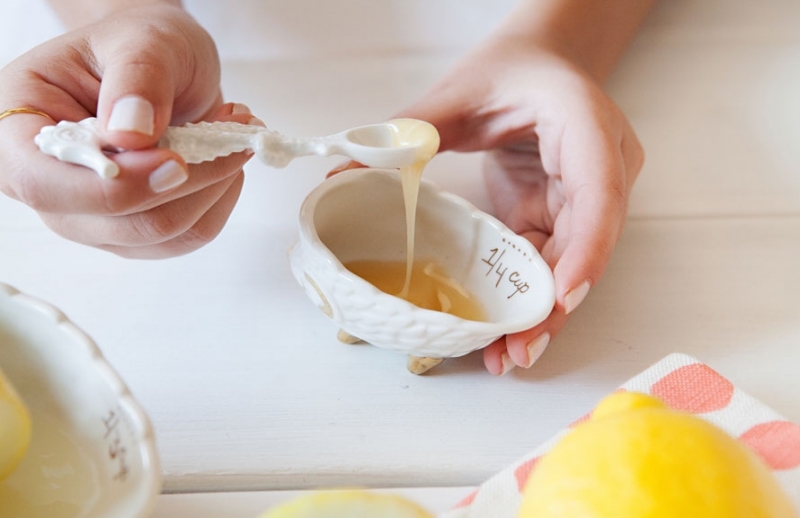 Lemon and honey have long been revered for their natural healing powers, and with good reason. Whilst modern science has created an abundance of effective remedies for numerous ailments, honey and lemon are still widely used in the modern day. Honey and lemon treatments, such as cleansing, scrubbing, or creating a natural glow, can be very effective when done correctly. This article will explain how you may achieve beneficial results from using these natural ingredients. 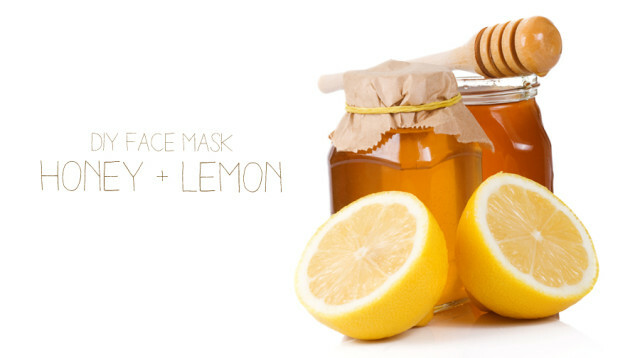 Creating a face mask out of honey and lemon can help you achieve naturally glowing skin, without any nasty side effects. The lemon juice contains many anabolic agents and nutrients which help to protect your skin, and honey helps to make your skin glow. First, mix a few drops of fresh lemon juice with two teaspoons of high quality honey. Mix the lemon juice and honey together until it forms a syrup-like consistency. Ensure to cleanse your face thoroughly before continuing to apply the mixture. Ensure not to exfoliate before adding the lemon and honey face mask, as this may cause a stinging sensation. Once applied, leave the mask on your face for thirty minutes, then rinse your face with clean cold water. This mask should be applied twice daily to achieve the best results, and you can also moisturize afterwards for more benefits. Many people wish to achieve healthy looking skin, especially on their face, as this is the area that many people first notice. Using honey and lemon for face can be extremely beneficial, due to their astringent and antiseptic properties, which work to nurture, tone, and hydrate your skin. To apply, simply smear a slim layer or lemon juice and honey onto your fingertip and massage it into your face via circular motions, moving upwards as you apply. Once the lemon and honey mixture has been removed, you will likely notice an immediate difference, albeit slight. This method can be applied regularly, promoting the health and vibrancy of your skin. 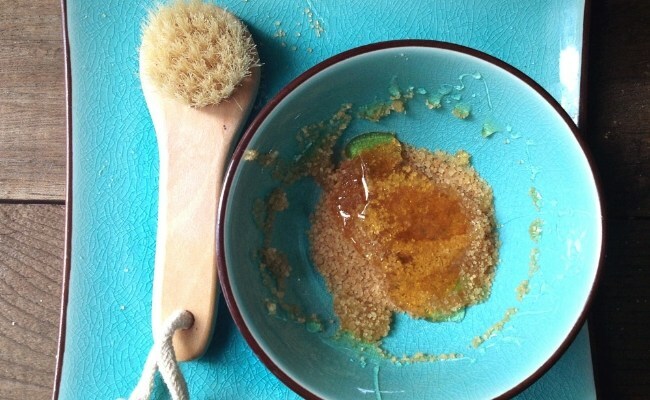 This easy to make facial scrub requires lemon juice, honey, sugar, and olive oil. Simply mix these ingredients together in a bowl so that they all infuse together. Next, rub the mixture onto your face using a circular motion, and ensure to avoid contact with your eyes. Leave the mixture for two minutes before washing your face, then gently pat your face until it’s dry, and apply moisturizer. Sugar helps to eradicate dead skin cells as well as refine the skin. Honey helps the skin retain moisture as it is a natural humectant. Lemon juice helps to bleach and tone the skin, brightening any dark spots on one’s face. Olive oil works to moisturize/moisten the skin. You can also add parsley within this mixture, which helps to remove blackheads and skin redness.Using lemon and honey for face mask is a great and natural way to give yourself younger looking skin, and is the perfect alternative to store-bought face cream. For Pimples: The facial scrub detailed above can also be very effective in combating the appearance of spots and pimples. The lemon juice works to dry the pimples, and the antiseptic quality of the honey works to treat infection, therefore helping to cure pimples. Facial Hair Removal: To use honey and lemon for hair removal purposes, mix honey and half the amount of lemon juice well, then apply to your face and neck. Leave the mixture for around twenty minutes, then clean it off using a dampened warm cloth. After washing your face, any hair should be removed. For Wrinkles: To combat wrinkles naturally, thoroughly mix honey, lemon, and almond oil together. Apply the mixture to your face and leave it for fifteen minutes, then continue to wash your face with clean water. Q: How often can you put honey and lemon your face? You can do this every morning and every night if you wish. When using lemon and honey for face treatments, remember to apply the mask to a cleansed face, but ensure that you do not exfoliate beforehand. Ensure to wash it off using cold water and pat your face dry. Q: How long do you keep honey on your face? The mixture should be kept on the face for at least 20-30 minutes before being gently rinsed off.